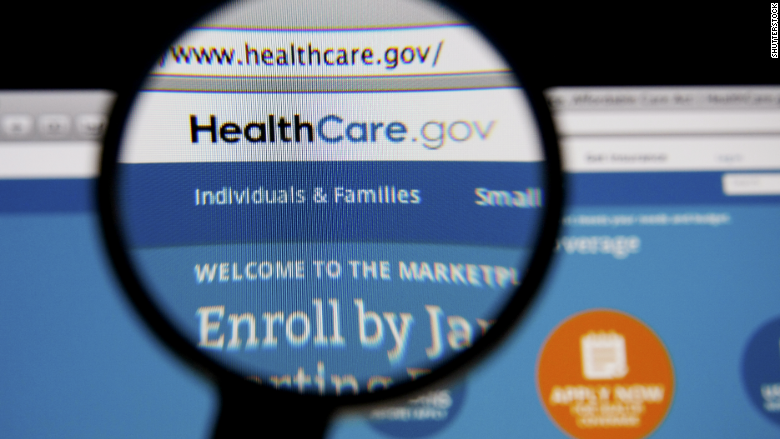 Nearly a dozen fake Obamacare enrollees were able to keep their plans -- and subsidies -- for 2015. The federal Obamacare exchange, known as Healthcare.gov, did not catch 11 fictitious policyholders who were enrolled last year as part of an undercover investigation by the Government Accountability Office. The watchdog agency last summer announced that it had created 12 fake identities and 11 were able to sign up for coverage, qualifying for a total of $2,500 a month in subsidies. An update to the probe found that all 11 enrollees had their coverage automatically extended for 2015. Republican lawmakers released the new information Wednesday ahead of a Congressional hearing on Obamacare controls. Six policyholders had their coverage terminated a few months later because they did not submit the necessary documentation. But GAO investigators were able to get five enrollees reinstated after talking to Healthcare.gov phone representatives. The representatives also increased the enrollees' subsidies by a total of $1,000 for the year. The application of the sixth policyholder is still pending. The Centers for Medicare & Medicaid Services, which runs the federal exchange, has "limited ability to respond to attempts at fraud," according to prepared remarks by Seto Bagdoyan, director of the GAO's forensic audits and investigative service. Also, CMS officials told the GAO they must balance program integrity with allowing consumers to "effectively and efficiently" sign up for coverage. CMS said the federal exchange has multiple layers of verification and continues to improve its process for confirming applicants' identity and eligibility. The agency noted that it ended the coverage of 226,000 consumers at the end of March because failed to provide sufficient documentation of their citizenship or immigration status. Some 7.3 million Americans enrolled in coverage for 2015 through Healthcare.gov, according to the latest federal statistics.